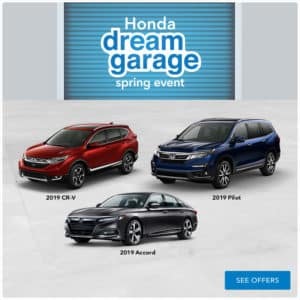 Honda City in Milwaukee offers a great selection of Certified Pre-Owned Honda vehicles like the Accord, Civic, CR-V, Fit, HR-V, Odyssey and Pilot. 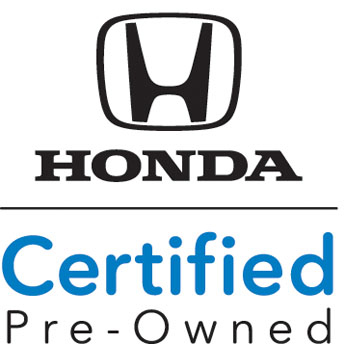 If you’re wondering why you should choose a Certified Pre-Owned Honda, we’ve made it easy. A complete 150-point mechanical and appearance inspection, performed by the dealer, to ensure that each vehicle meets Honda Certified Used Cars standards. Honda-trained and certified technicians scrutinize all major vehicle systems, including brakes, engine, drivetrain, steering, suspension, tires, wheels, exhaust system and vehicle interior and exterior. All repairs needed are made prior to the car being offered for sale. All maintenance performed with Genuine Honda parts. If you’re considering a Honda Certified Pre-Owned Vehicle, Honda Care© Certified Additional Coverage is a smart option. Even though Honda is known for its long-term reliability, it’s good to know that you have the extra measure of protection for your investment. These benefits are provided by Cross Country Motor Club, Inc., except in Florida, where they are provided by American Honda Service Contract Corporation, and in AK, CA, HI, OR, WI and WY, where they are provided by Cross Country Motor Club of California, Inc. In California, Trip-Interruption Reimbursement is provided by American Honda Protection Products Corporation. Concierge Service is not available in Florida. Thanks to one of the most extensive used-car warranties in the business, every Honda Certified Used Car comes with peace of mind.
? The Honda Certified Used Cars Limited Warranty extends the powertrain coverage to 7 years*/100,000 miles†.
? 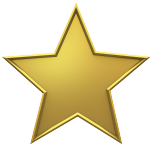 The Honda Certified Used Cars Limited Warranty extends the non-powertrain coverage to 4 years*/48,000 miles†.
? The Honda Certified Used Cars Limited Warranty extends the non-powertrain coverage for 1 year*/12,000 miles† from the date of certified used car purchase. *From original in-service date. †Based on odometer miles.